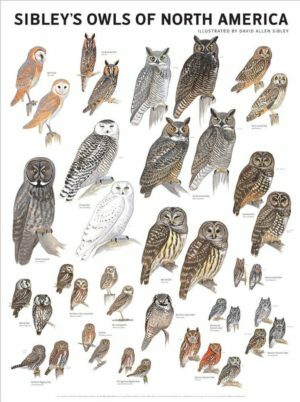 My last post “How many rare birds do we miss?“, was simply getting at the idea that we can miss something glaringly obvious if we are not looking for it. A popular psychology quote goes “I wouldn’t have seen it if I hadn’t believed it”. In the case of the moon-walking bear, since I wasn’t looking for it, I didn’t see it. In the comments a reader pointed to a discussion on his own blog “The Birdist” where he actually tries to answer the rhetorical question in the title of my blog post. So how many rare birds do we actually miss? The Birdist and his interviewee guess that one-third to over one-half of all rare birds are found. I disagree and I would put the percentage much much lower. 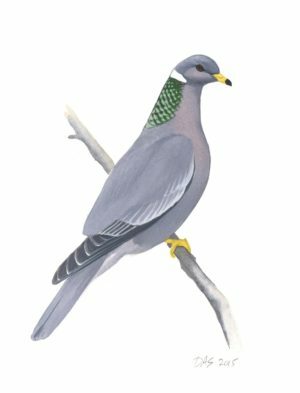 Why do I think so few rare birds are found? Well, for one thing, I look at the very small number that are ever refound. The White-crested Elaenia in Texas last January, or the Variegated Flycatcher in Washington this September, or the European Golden-Plover in Maine in October, or the White Wagtail in the Florida Keys last week, etc etc. all share the fact that none of them was seen anywhere else in North America. 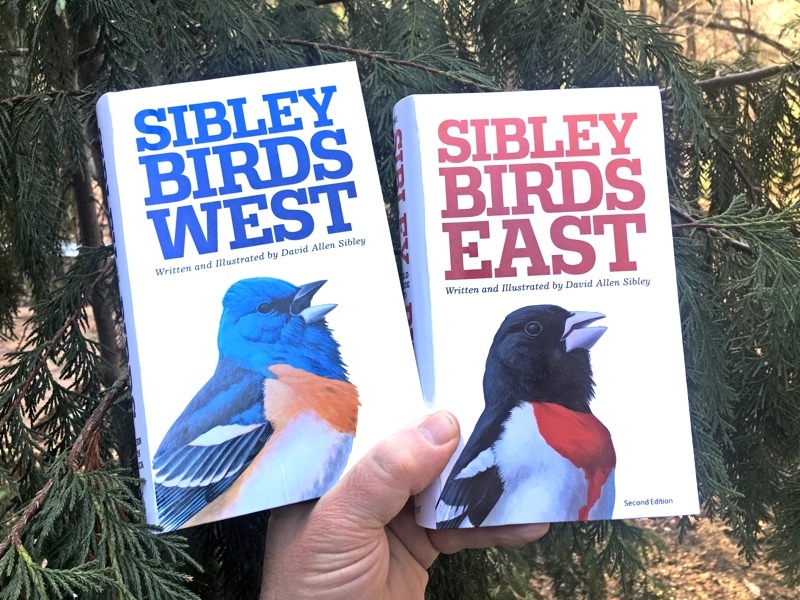 Maybe a statistician can comment on the hypothetical numbers involved, but if one-half of all rare birds were being found by birders, I would expect a lot of re-finding of these ultra-rarities. 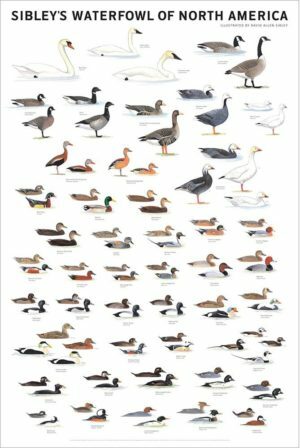 It’s likely each of these birds wandered slowly and spent time at many other places where they could have been discovered by birders, both before and after their actual discovery. And there must be countless others that are never found. The Jabiru in Louisiana July 31, 2008 could be the same one that was seen in southern Texas August 10th and 20th. But that is a big, conspicuous species that even a non-birder will notice. In fact, as I understand it, it was found in Louisiana by a local hunter who noticed it and took a few snapshots. 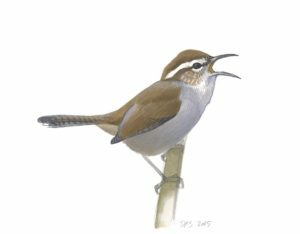 It was refound by a birder in Texas on August 10th (if indeed the same bird) but then went missing for 10 days, reappearing on August 20th! Add to that the experience in August 2007 when a Jabiru showed up in Mississippi. 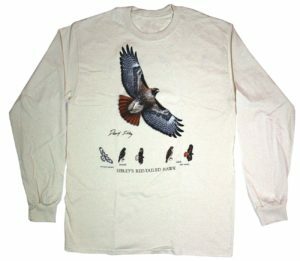 Birders were alerted to it by the local farmers, but after a few days that bird vanished and was never seen again, despite intensive searching and the fact that its most likely path back to Central America would have taken it through Louisiana, past Houston and Corpus Christi, and over several hawkwatches. Rare birds being refound at a distant location are the very rare exception to the rule. Another interesting bit of evidence is what I will call “delayed discovery”. There are many examples, as in the 2007 Mississippi Jabiru that was seen by birders only because the landowner was curious and sent out a photo. It turns out the bird may have been in the area for several weeks before that. Or the Least Grebes recently discovered in a park in Boca Raton, Florida. On September 27th self-described “recreational birders” Lee and David Hasse sent an email alerting other birders that “last Sunday” they saw two Least Grebes. This was confirmed by their photos and by “serious birders” the next day. The following day (28th of September) the nest was discovered, and on the next day (29th) the first egg hatched! The eggs must have been laid about 3 weeks before they hatched, and nest-construction must have started at least a week before that, and probably several weeks for pair formation, etc. So those two grebes must have been at that park for at least 6 weeks, since mid-August. And if the Hasse’s weren’t there in late September, or hadn’t taken the time to report their sighting, would the entire nesting have passed without birders noticing? So I’ll take on the question now: How many rare birds are actually found? At a place like Cape May in the fall, arguably THE most intensively birded location in North America, a Jabiru is almost certain to be seen and identified, I’d say 80 or 90% of the time, and if it sticks around for more than an hour or two the odds go up to near 100%. As we go down the scale of conspicuousness, Fork-tailed Flycatcher is fairly likely to be found (virtually all birders and even a lot of nonbirders would notice one, even from a great distance); Western Tanager is less likely to be found (much less conspicuous – you have to be within a few hundred feet to notice one); Smith’s Longspur is even less likely (secretive and nondescript), etc. The odds of finding a Smith’s Longspur that only stays for a day are very very low overall (although if it spends that day on the lawn by the Cape May hawkwatch, it’s very likely to be found). Staying longer will increase the chances of being found, and so on. Psychologically, birders at places like Cape May are somewhat more likely to find rare birds simply because, at known vagrant traps, we expect to find rare birds. The same observation that might set a Cape May birder running after a “possible Smith’s Longspur” is more likely to be dismissed as “not worth the effort” by a birder in farm fields in upstate New York. 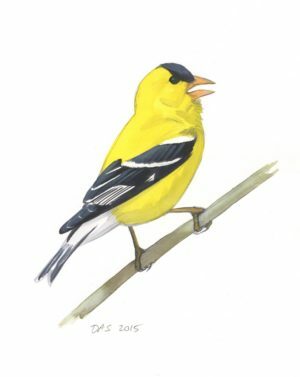 And as soon as a historical pattern develops at a location – like Cave Swallows at Cape May in November – the tables turn and birders start actively looking for a specific rare bird. 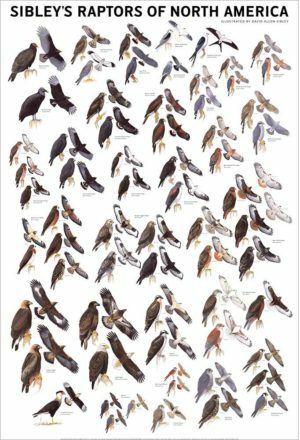 Back to my point about birds not being refound: if each of these rarities is spending 10 or 20 or 30 days wandering around inside North America, but is only seen once, that’s something like a 10% or 5% or 3% chance of being found, and that strikes me as the right range to consider for how many rare birds we actually see. As a final note, I like to think that this makes me an optimist, since I can always convince myself that the European Golden Plover from Maine is going to show up in my local patch tomorrow, and that there must be loads of rare birds hiding in the next bush. 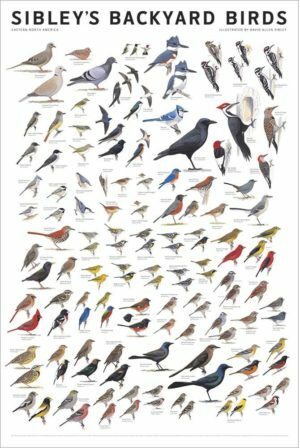 « How many rare birds do we miss? David, I think you are SO right. Just last Sunday I had a perfect example of simply not seeing what was (potentially) right in front of me. I was fiddling with the camera settings while trying to get a digiscoped shot of a Lesser Black-backed Gull, and didn’t really pay attention to the birds it was with…a cursory glance dismissed them all and herring or ring-billed. I’ll probably never know what that bird was. Yes, I find that photography – with exposure adjustments, framing the picture, and timing the moment of exposure – is particularly distracting, and I have ended up with pictures of birds I barely remember seeing! Grant, P.J. 1983. Size-illusion. British Birds 76: 327-334. The brief summary: when looking at distant birds under high magnification, birds in the foreground look smaller than those in the background. So I don’t think the apparent small size of this gull means anything, and the plumage and bill color looks good for Ring-billed. I agree with you on the bird’s ID (RBGU). I may have taken a bit of creative license with my closing line to make my point: I never saw the bird when it was in my viewfinder. 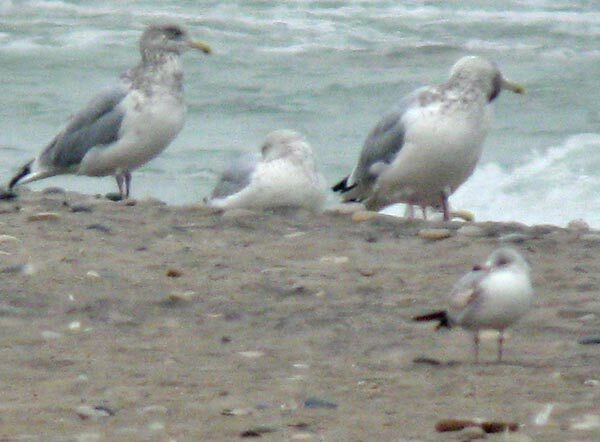 I was focused on the Lesser Black-backed Gull and if that bird had been a second-year Common Gull, I would have missed it…and we were making a point of checking all the gulls we came across for a Mew or a California! …again, great post, and spot-on. I wonder whether the low rate of re-finding rarities has anything to do with potentially higher rates of predation? Vagrants, outside of their accustomed habitats, with inadequate camouflage, unfamiliar sources of food and at greater levels of stress because of all of those factors may stick out like a sore thumb to the average Cooper’s Hawk even more so than they do to the experienced birder actively looking for them. Given that vagrants are by definition rare, I doubt there is adequate statistical data on this, but I wouldn’t be surprised if this were a contributing factor. 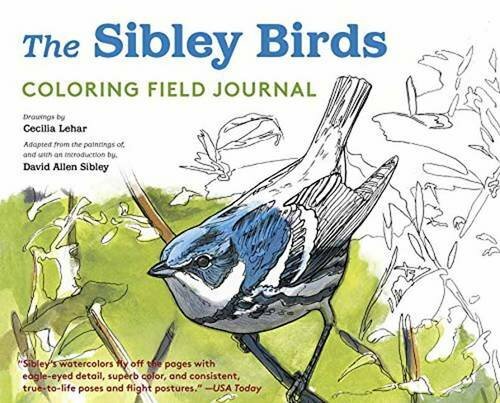 This is a great topic that I think gets discussed among really active birders pretty regularly. I think the very act of talking about how many we are clearly missing, and discussing the possibilities, even extremely remote ones, directly increases the odds of us finding them. I’m in the Midwest where we generally assume the odds of really crazy stuff is much less than say California, Arizona, Texas, Alaska, etc. And clearly the odds are much lower of finding anything that is rare on a continental scale, but it is also possible that the reason no state in the midwest has an Arctic or Dusky Warbler record is that almost no one knows what one looks like and if one did show up and was seen, it would probably get blown off as something common due to a lack of even knowing such a bird was possible. Just mentioning to people that they should look at pipit flocks for a Red-throated or look at martins for a Brown-chested is about the only good way to ever find out if there is a an extremely low frequency undiscovered pattern out there. David, I agree with you. We probably miss quite a bit because we aren’t looking for them. P.S. – Glad to see you back blogging and thanks for answering my question about the leucistic Canada goose in my area. Another interresting piece of evidence suggesting that the very vast majority of birds goes undiscovered are large migrating birds, e.g. raptors or geese, that are equipped with satellite transmitters. Two examples from Europe: recently, it was documented through satellite transmitter data that a Lesser Spotted Eagle had migrated to Africa over the strait of Gibraltar, one of the prime hawk watches in Europe that receives a very good deal of coverage. However, the hawk watchers there did not record any Lesser Spotted Eagles which is a major, major rarity there (I am indeed not sure any have ever been observed there). This is comparable to a Caracara migrating over Cape May during prime hawk migration season without being seen. In North-East Germany, a friend of mine got a phone call from a scientist in Sweden informing him that a large flock of Lesser White-fronted Geese, several of which were wearing satellite transmitters, had been spending the last weeks (!) at a lake close to his home and kindly asked if he’d mind having a look at them to see how they were fairing. Indeed, my friend had payed that particular lake a visit during the time the geese were there and had not found any. After learning about their presence, he managed to locate them. Now, these are big birds where we can expect a relatively high rate of discovery. I can’t wait for the day when fitting satellite transmitters to songbirds becomes common practise. I just found another example, of a Spotted Eagle. This species was just recorded for the very first time in Hessen, one of Germany’s states, not through direct observation but ONLY through tracking an eagle equipped with a satellite transmitter. In Hessen, any species of eagle is excessively rare and this is quite a large species, so it wasn’t simply overlooked, it was genuinely not seen by any birdwatcher there. >>>I tried doing this on the website, but ran into internet issues. 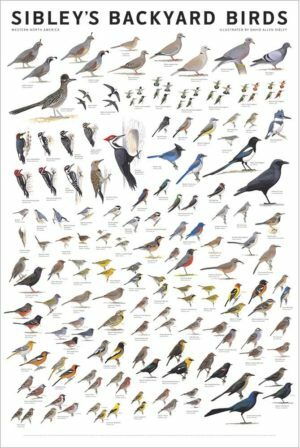 At any rate, I often have wondered how many Connecticut Warblers I was passing while speeding along the back roads of New Jersey. I’ve only seen 2 in my thirty years of birding! As far as overlooking the rare bird, I think it was Bill Boyle who said “unexpect the expected”- a terrific concept when looking through flocks of the same old thing. I think unexpecting the expected is something that is utilized more by the eager, novice birder who is constantly wishing for lifers. I remember when I was just such a novice and helping my mentor with a waterfall count along the Hudson River in New York in January of 1981. We made our last stop above the city to scan the river and I brought a gull to his attention that I thought looked whiter than the rest. He looked at it in his binoculars and said he thought it was just another Ring-bill. I retrieved my scope from the car, focused on the bird and had him take another look. I’ll never forget his words- “oh my”. It turned out to be an immature Ivory Gull. You have to look to find, and you have to go to get. So I’m actually a person who has found a Smith’s Longspur – Washington State’s only record. The bird was found at a county park that is birded heavily, though nowhere near as heavily as Cape May. I’ve been doing a weekly survey there for – it’ll be 15 years come April. I also maintain the park bird list. I’ve often wondered how many of the rarities that visit Marymoor Park are found by birders. I figure the park is almost, but not quite, birded daily. But rarities have shown up pretty much evenly across the half-square mile or so that are accessible. Certainly there are large sections of the park that are not visited daily, let alone hourly. Some of our (local or otherwise) rarities have been simple fly-bys, and I expect we catch a trivial number of these. A Great Egret once flew overhead and was observed, and was probably the bird that showed up a few miles north the same day. But most of those flyovers are probably missed. 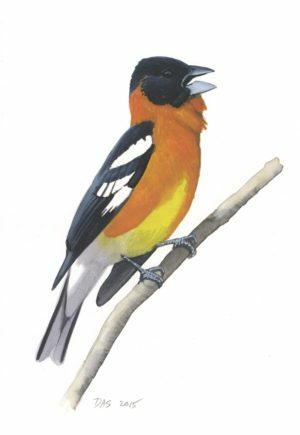 Birds like the Baltimore Oriole male that showed up a few years ago and aggressively sang his heart out for about six days are likely to be found. 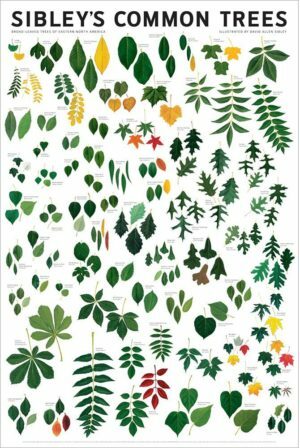 Our park list stands at 205 species since 1993, but I suspect the “real” list would be 10-20 more species, meaning we’ve missed 20-40% of the rare species over the last 15 years, to say nothing of the number of repeats we’ve missed. 1. In the Winging It that came this week I read that the Kirtland’s Warbler survey this past summer counted 1697 singing males. Of course, they could have missed some, but let’s be conservative and say that’s all the adult male Kirtland’s in the world. 2. Add to that 1697 females. 3. Figure that each pair produces perhaps 2 young per summer that survive long enough to migrate. I’m sure that one could be more precise, but bear with me. 4. Allow a little adult mortality between the singing surveys and fall migration, and you end up with roughly 6500 Kirtland’s Warblers migrating to the Bahamas from Michigan. None of them, I assume, make a direct flight, so each of them must have stopped over somewhere, if only for a day or two, but quite likely many of them took a week or more. Now, a Kirtlands during migration is definitely rare enough to be worth noting (isn’t it?? 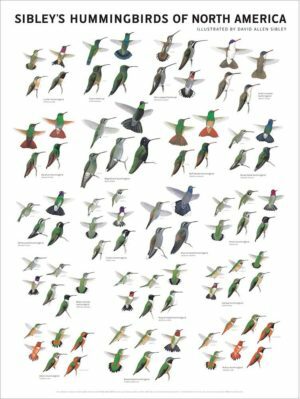 Wouldn’t all fall migrants outside of Michigan make it into print somewhere?). How many migrating Kirtland’s were reported in Fall 2008? (sorry to leave that as a rhetorical question – I don’t know the answer – maybe someone reading has a handle on it). So there’s one way to get a data point. Fall 2008 Kirtland’s sightings/6500 = proportion of rarities found. Of course, a Kirtland’s warbler is less conspicuous than a Western Reef Heron, but it’s more conspicuous than say, a Virginia Rail or a LeConte’s Sparrow. It’s a data point, though. In the name of accuracy, I had the wrong number of Kirtland’s Warblers – it was 1791 males counted in 2008. So the math changes a little bit, but either way, if birders find 30% of rare birds, we should still be finding a couple thousand migrant Kirtland’s each fall. Several years ago the Augusta Ga. Audubon Society was scoping out a lake about 100 yards in front of us for about 20 minutes. Just as we were leaving someone pointed out that there was a Pink Flamingo in plain sight about 50 yards in front of us. It was a yard ornament that someone had placed there but it was more obvious than the dancing bear and it just didn’t register with any of these eagle eyed birders. With the internet, eBird, and apps like RareBirder, re-finding rare birds should be on the rise as we all become more “aware” of what to look for. Fantastic post. I was thinking about this fact recently when a Clay-colored sparrow turned up in my yard with the neighborhood flock of house sparrows. If I hadn’t just seen it before with a better birder to confirm the ID, I would never have made it. And I just think about what percent of the time I am able to observe the yard. Also for a more average birder, rarities or infrequent birds will take long to ID, so a brief glimpse of something common may be an easy ID, but a brief glimpse of something more unusual tends to end up as an sp. 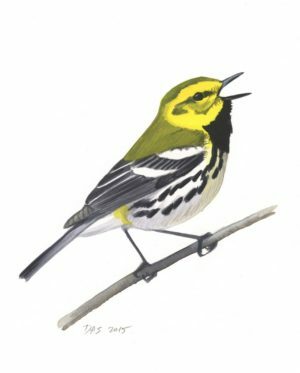 According to Ebird, there are between 5-8 records of migrant Kirtland’s Warblers a year that show up in the public database. The population has continued to rise since 2008, so it’s probably around 2000 pairs and a very conservative 3000 HY birds, making for about 7000 birds. Even assuming that only 20% of birders report their observations to Ebird (probably a low estimate), that gives us 25-40 Kitland’s Warblers seen each year out of a possible 7000, or .3-.5% of the population seen during migration. My estimates of the population are deliberately pretty conservative, and my estimates of the number of birds seen but not report to ebird is likely high too, and each bird makes several stops along its migration..
That suggests that we find far less than even 1% of rare songbirds, maybe as low as .01 or .001%, on a continental scale!